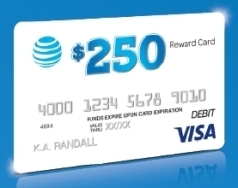 on AT&T Next or Next Every year, can get a $250 Visa Reward Card for Each line ported in. Call for more info. Call us at (518)731-1100 today for more information. It's time for more savings! This is a limited time offer! iPhone 7 32GB - $5/mo. Plus, all these other devices are still available. 1Limited time offer. Select devices. Req's up to $449.99 on 0% installment agreement (AT&T Next/AT&T Next Every Year Installment Plan or an Equipment Installment Plan-CRU only). Req's new line. Wireless voice & data service (min. $50/mo. after autopay & paperless bill discount that starts w/in 2 bills). 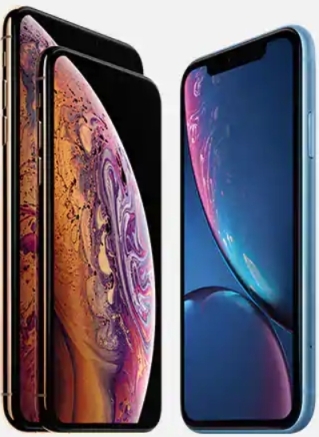 Discounted smartphone after credits over 24/30/36 months. Credits start w/in 3 bills. If service cancelled, device balance due. $30 activation fee, taxes & other charges, limits, & restr’s apply. Promotion, terms, & restrictions subject to change & may be terminated at any time without notice. We service Local Customers in the following counties: Albany, Greene, Columbia, Schoharie and Renssalaer Counties in New York State. 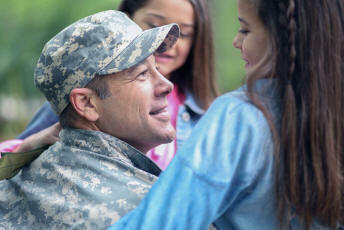 For more information please call Hi-Tech Advisers at (518)731-1100 or (518)756-3800 or send email to sales@advisers.com.